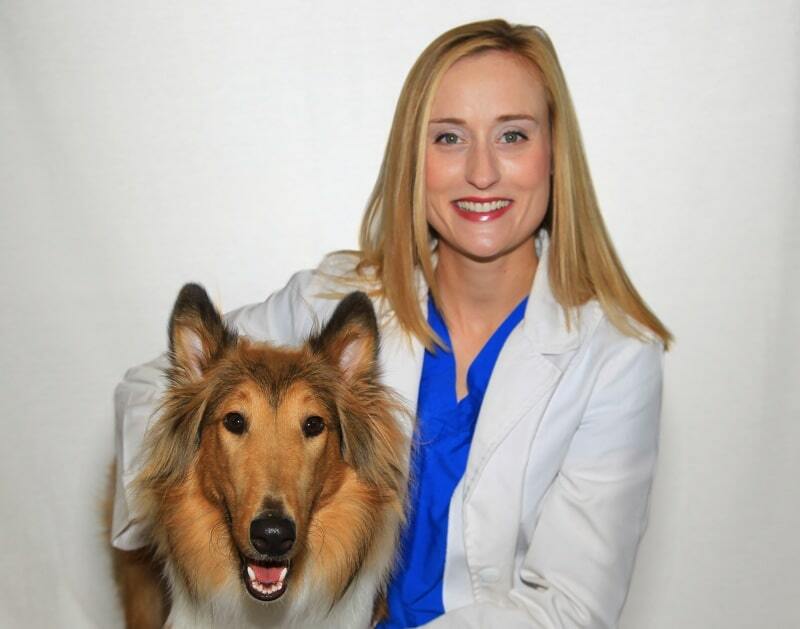 Dr. Rachel Davy-Moyle received her Doctor of Veterinary Medicine degree from the Virginia-Maryland Regional College of Veterinary Medicine in Blacksburg, Virginia. She then completed an internship in small animal emergency and internal medicine at Greenbrier Veterinary Referral Center in Chesapeake, Virginia, followed by a residency in small animal emergency and critical care at the University of Florida. It was there she met her husband, Dr. Patrick Moyle, who is an internal medicine specialist at AVES. Dr. Moyle enjoys the variety of cases she sees through the emergency room, and the daily challenges that caring for the most critical patients presents. She finds that nothing is so rewarding as helping an animal with a truly life-threatening condition recover. Dr. Davy-Moyle’s interests include cardio-pulmonary resuscitation and mechanical ventilation. In her free time, she enjoys cooking, biking, running, and exploring new places with her husband and their two dogs, Leroy and Mabel.